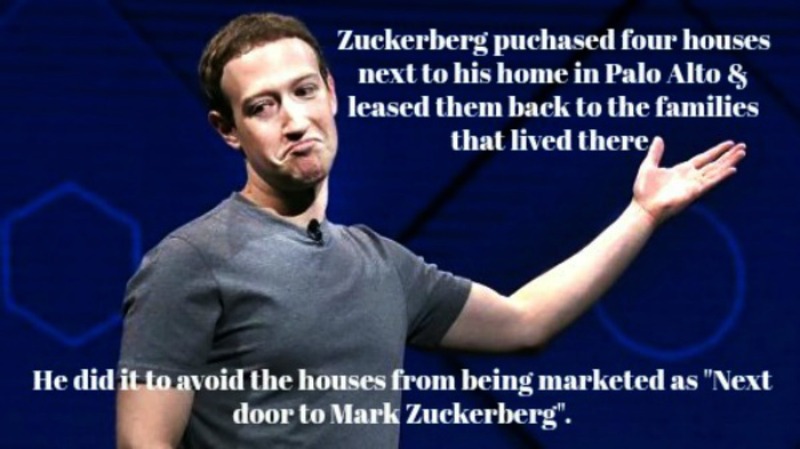 Like a boss, the master of social networking purchased four houses next to his home in Palo Alto and leased them back to the families that lived there. The exclusivity of our Four Seasons Residences featured property. Living at the Four Seasons Residences is Austin's version of living like Zuckerberg. Experience effortless hotel/resort-style living, and feelings of relaxation, efficiency, and exclusivity. Are you ready for the ultimate sophisticated living experience? If so, Bell has you covered. Call us today at (512) 797-0310 & we'll turn your downtown Austin dreams into reality. 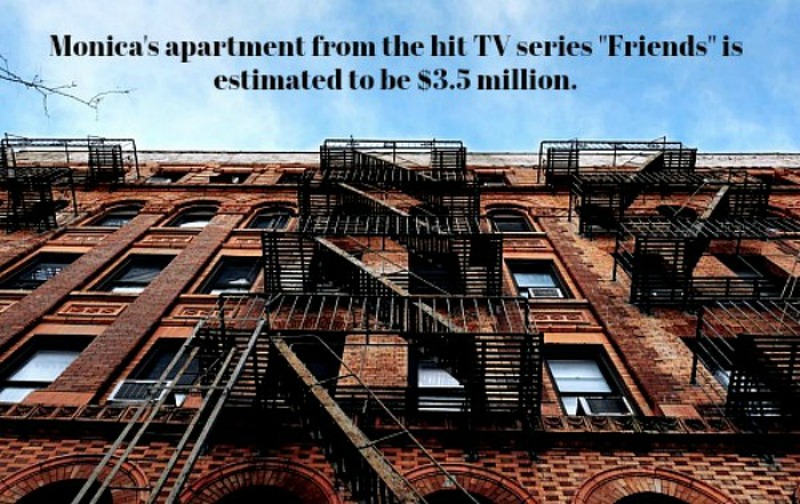 Believably shocking, Monica's apartment from the hit TV series "Friends" is estimated to be worth $3.5 million. Our Four Seasons Residences million dollar featured property. As we all know, Monica's apartment on the hit TV show "Friends" is located in New York City, and we all love NYC. However, according to Forbes, Austin is currently ranked as the #1 place to live in the United States. We've got the music, we've got the food, and we've got the ultimate lifestyle outdoors and indoors. Austin's got it all. 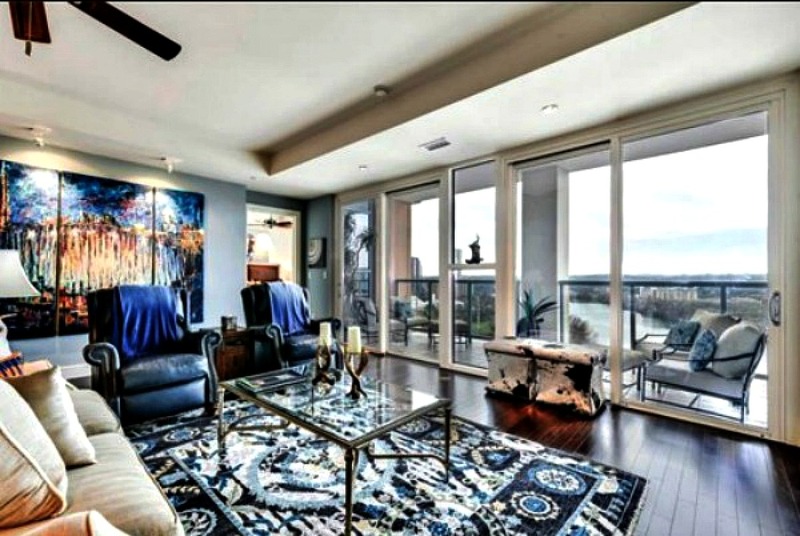 Visit our homepage to learn more about this stunning condo, centered in the heart of downtown Austin. The definition of travel in style: MS The World is the largest privately owned residential yacht on earth. 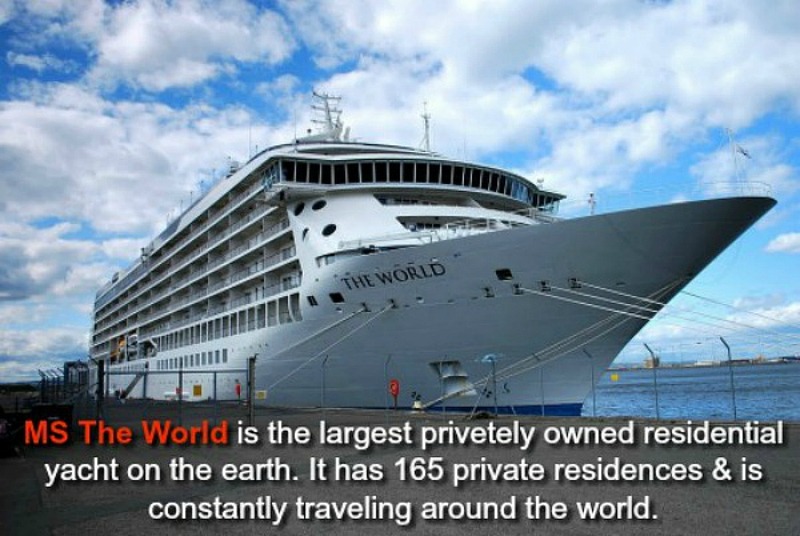 It has 165 private residences and is constantly traveling around the world. Living in West Lake Hills, Texas. 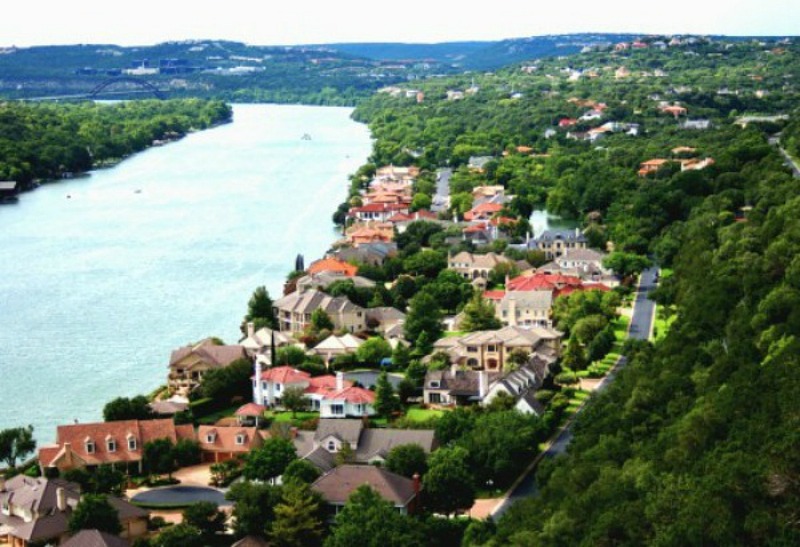 West Lake Hills is considered one of the most desirable places to live in Austin. 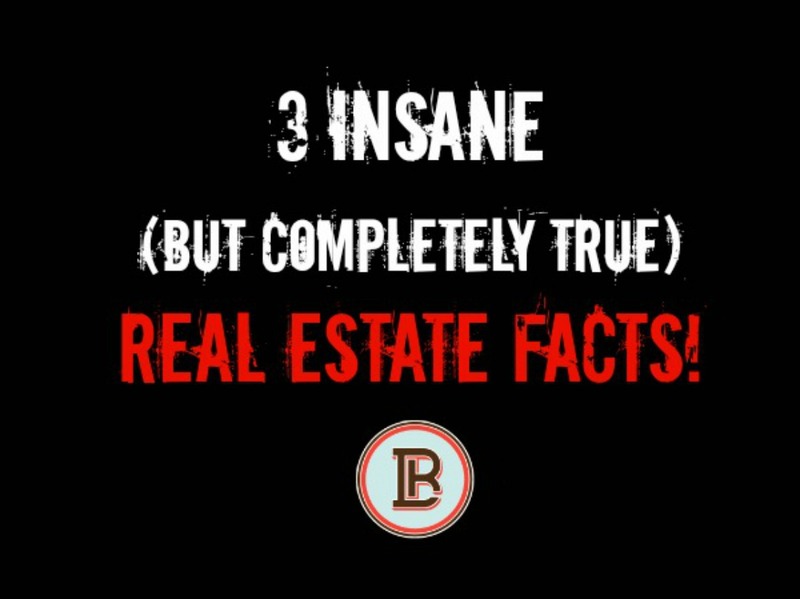 Residential real estate in Westlake is sought after for many reasons. Among them are unique architecture, breathtaking views, luxurious lakeside lifestyle, and proximity to Austin's burgeoning downtown. Do you dream of living in central Austin dream? Westlake might be perfect for you. Call Bell today at (512) 797-0310 and let's explore all of your options together. The journey is yours, we're here to help. Last updated April 19 at 6:04 pm.